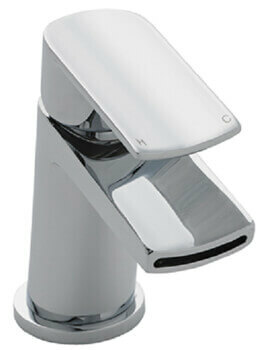 We have enjoyed a reputation for supplying only the highest quality products designed for the modern bathroom. 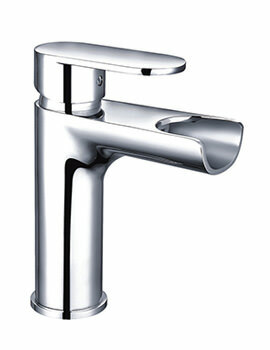 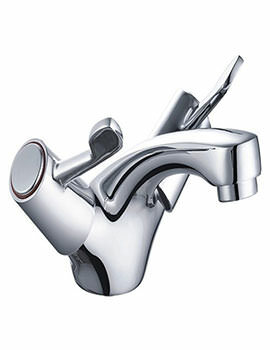 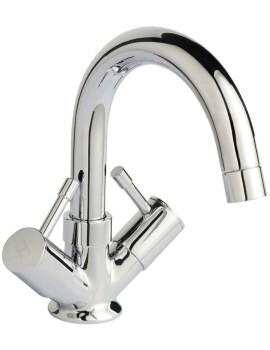 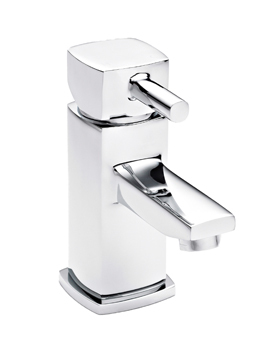 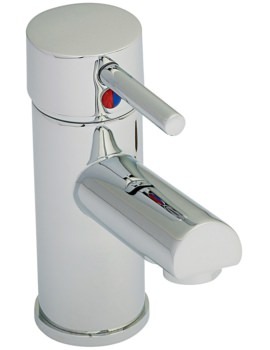 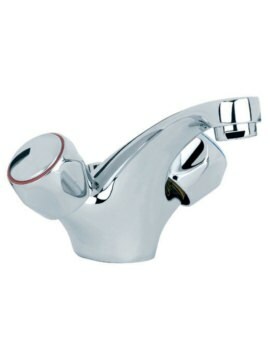 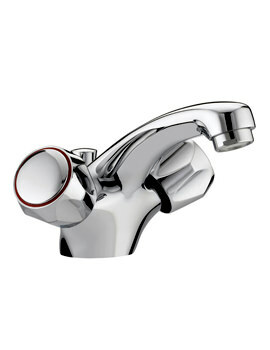 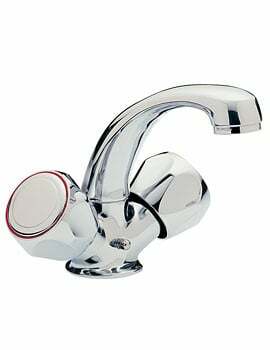 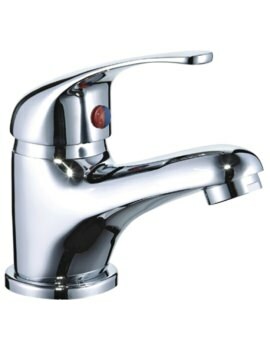 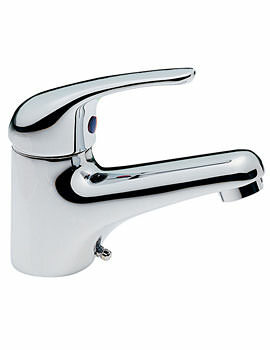 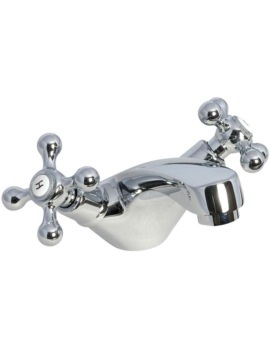 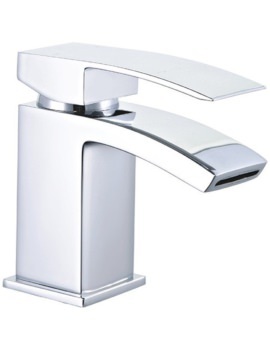 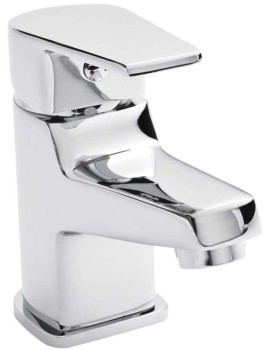 We are also able to provide a wide selection of basin mixer taps to the discerning customer. 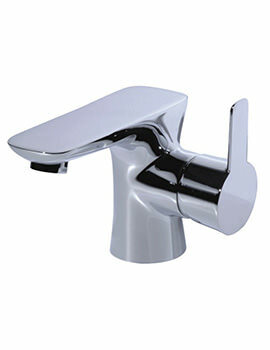 Basin Mixer Taps come in different sizes and finishes and can style-up basins. 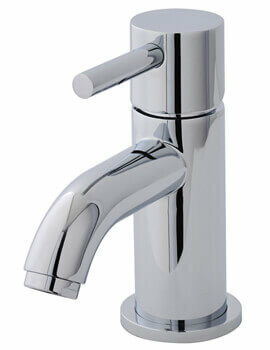 We bring you minimalistic taps for both simple and elegant basins. 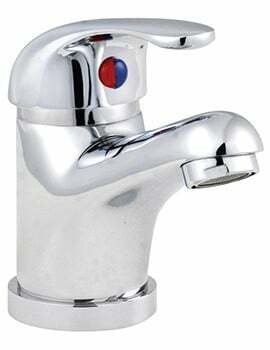 Both high and low-pressure water systems are supported within this selection, so there will never be any issue about finding the right tap. 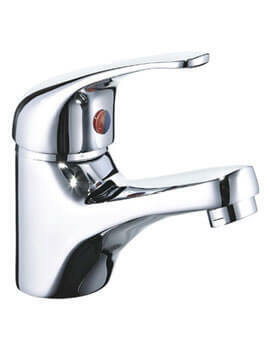 Just as all other products displayed at AQVA, mixers taps as well are backed with a guarantee. 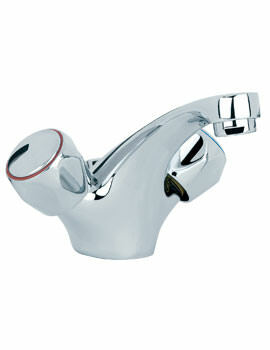 All taps available at AQVA are of high quality and will not disappoint in the long run. 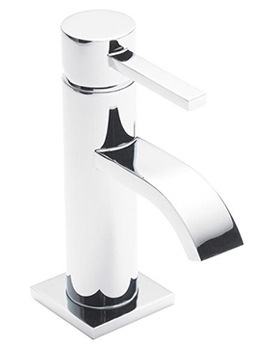 Whether you are captivated by a modern appeal, or you have been searching for a basin mixer with a traditional edge, you can find a variety of choices at our online store. Please have a look at this category, and if you have any additional queries; our customer support team would be more than happy to help.